Catholic News World : Quote to SHARE by St. John Bosco "Put up willingly with the faults of others if you wish others to put up with yours." 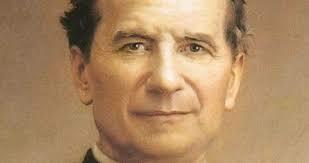 Quote to SHARE by St. John Bosco "Put up willingly with the faults of others if you wish others to put up with yours." "Put up willingly with the faults of others if you wish others to put up with yours."